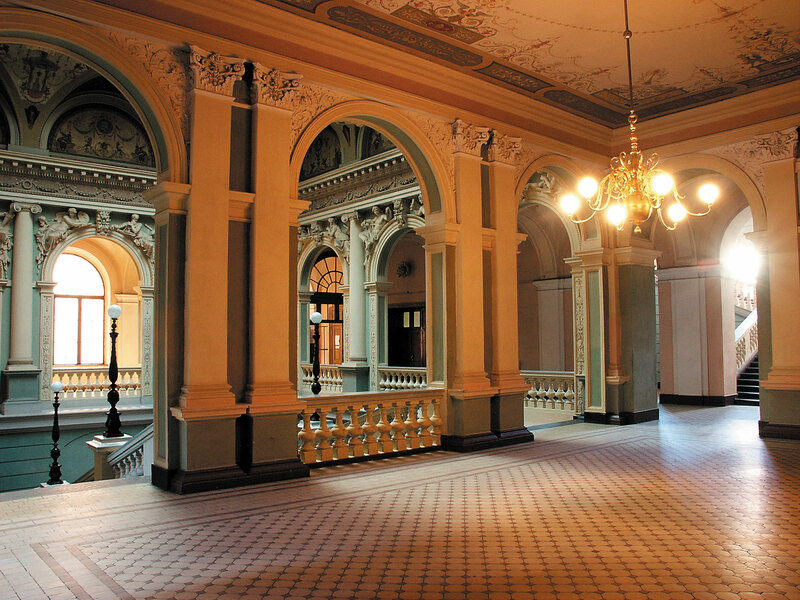 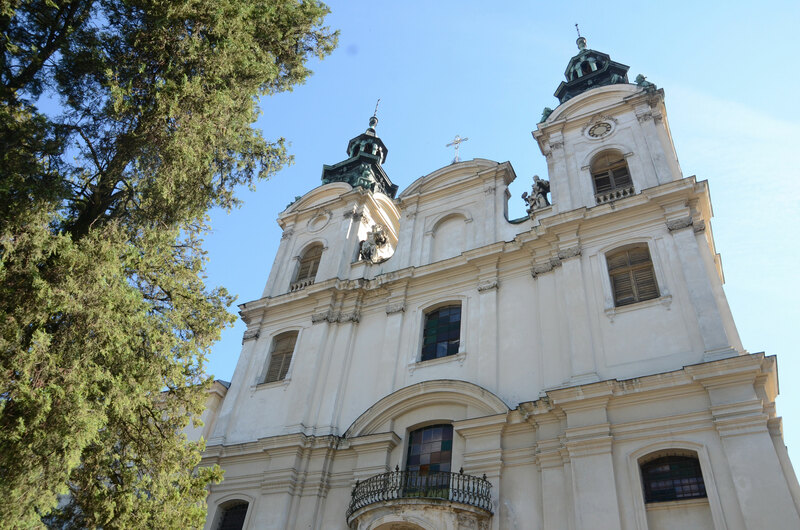 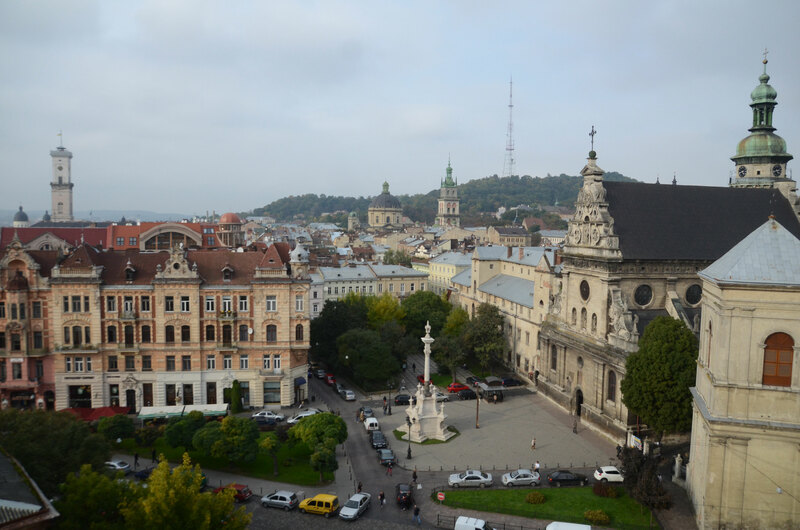 Lviv is one of the oldest cities which attracts its atmosphere. 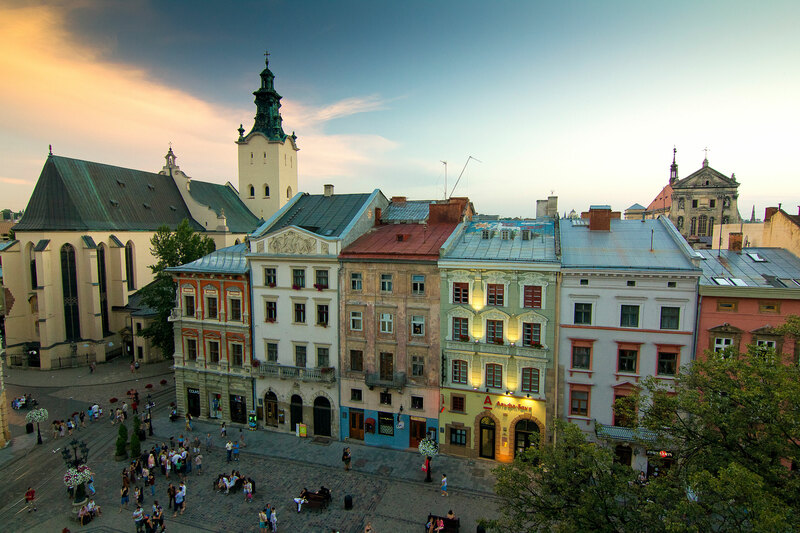 This is a city of cozy streets, which fix old times in their memory. 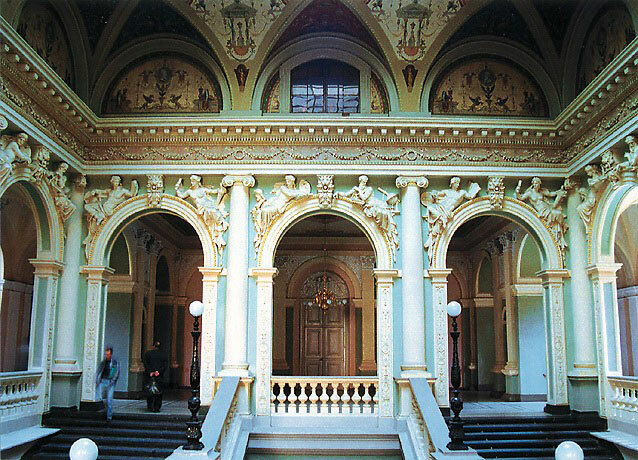 The unique beauty of the city of Leo attracts to itself. 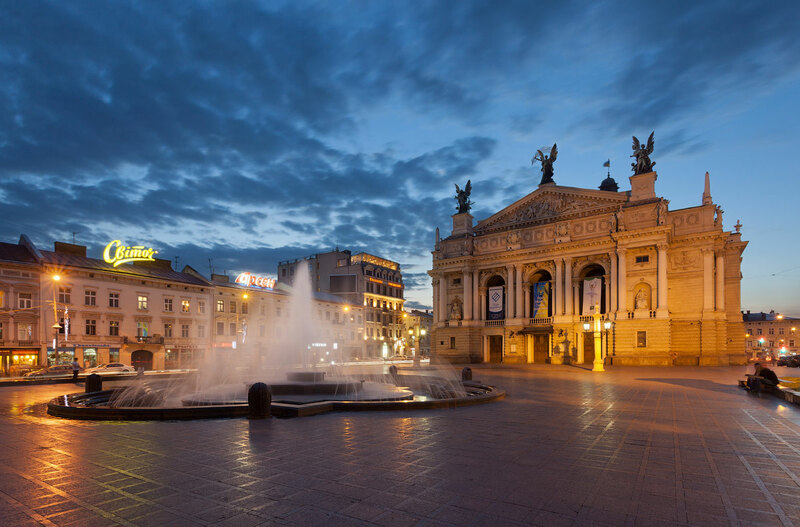 Incredible architecture, panoramas of the city, hospitality and kindness of the people – all this is remembered by all who at least once visited the cultural capital of Ukraine. 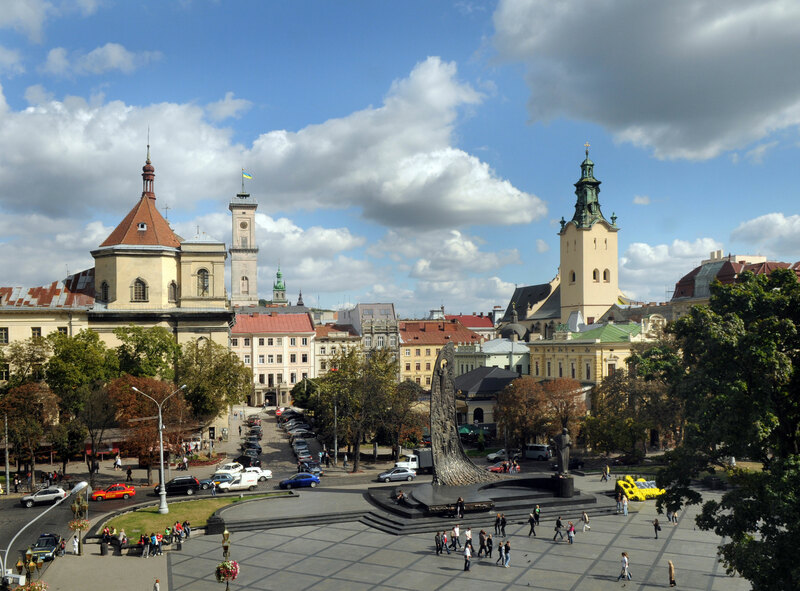 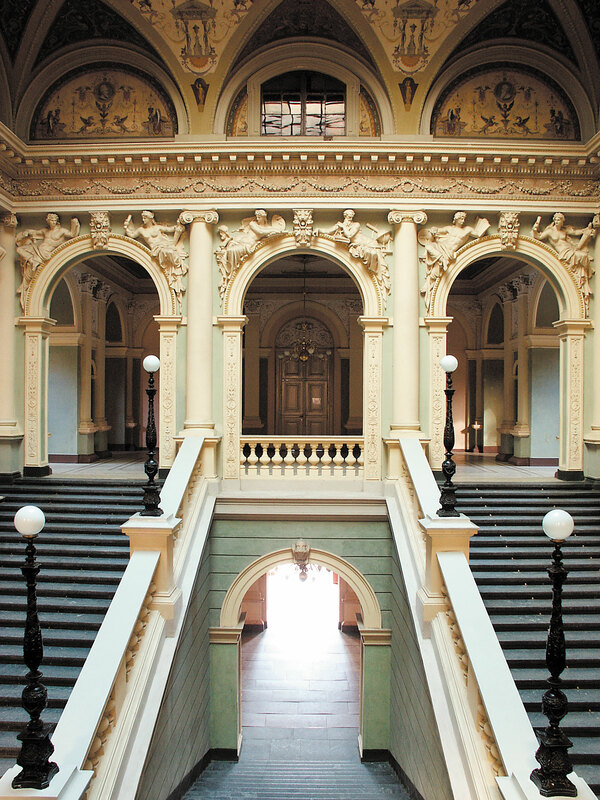 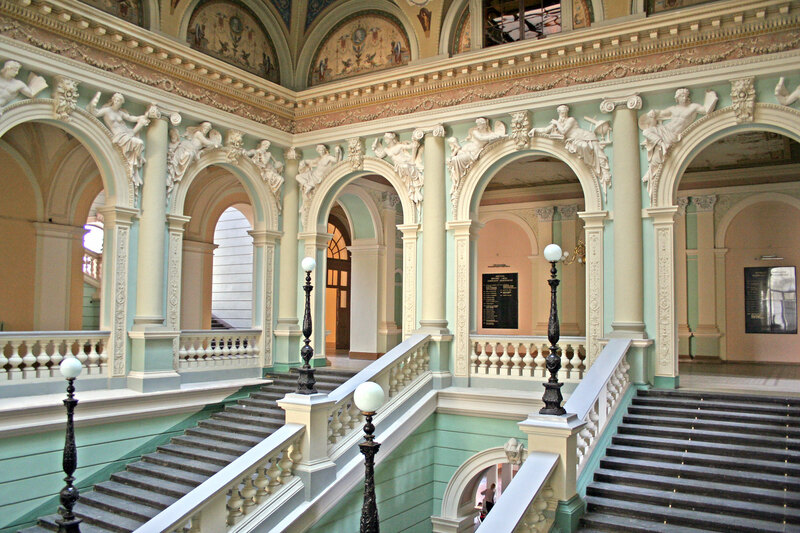 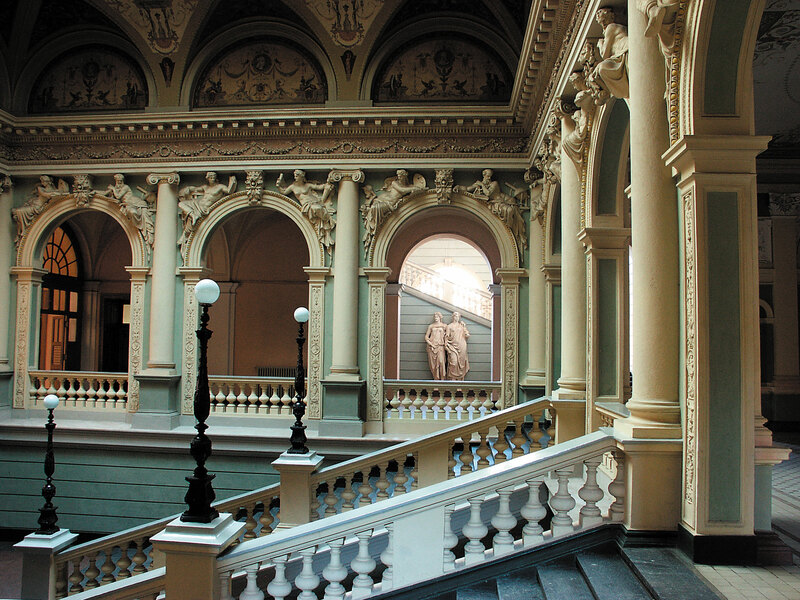 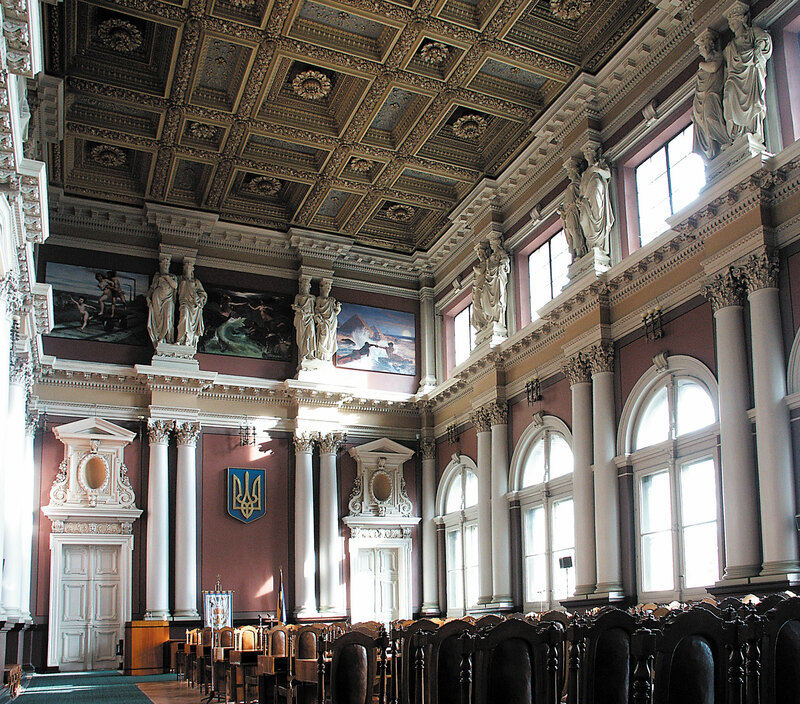 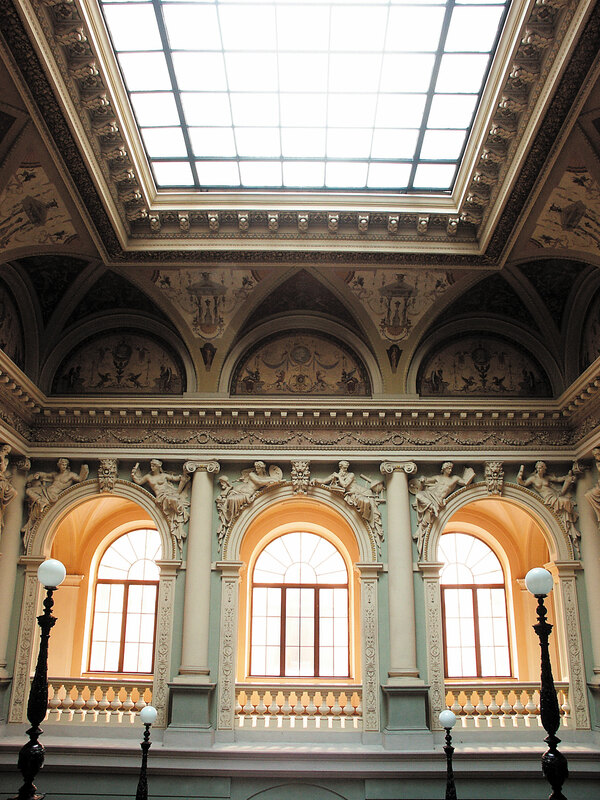 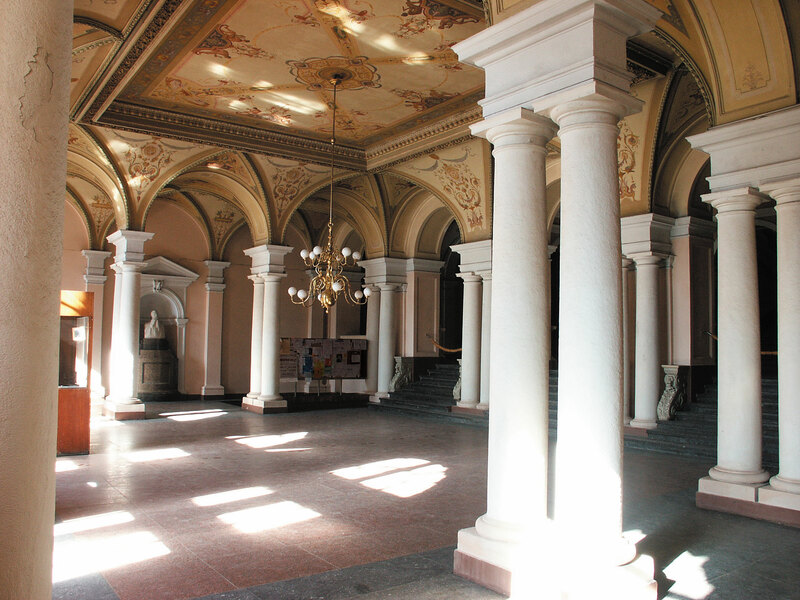 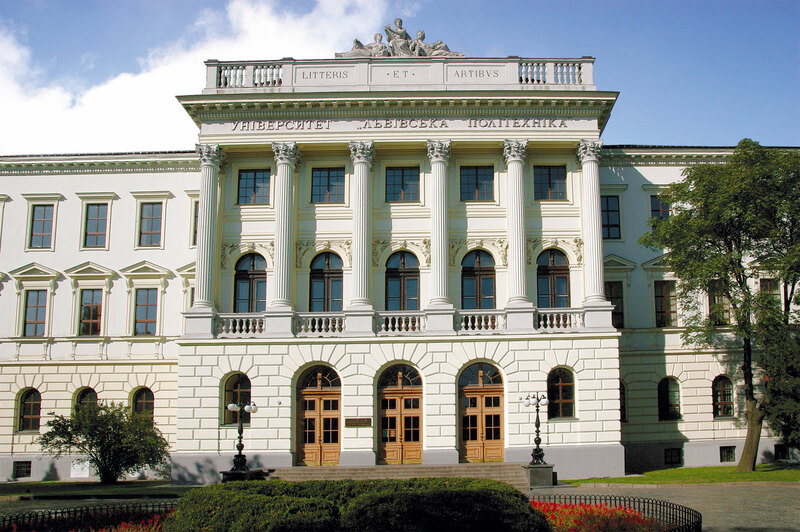 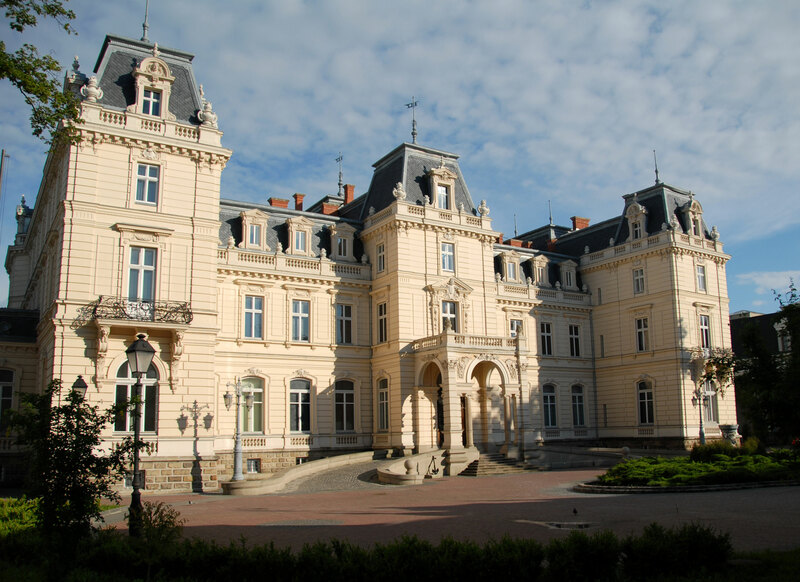 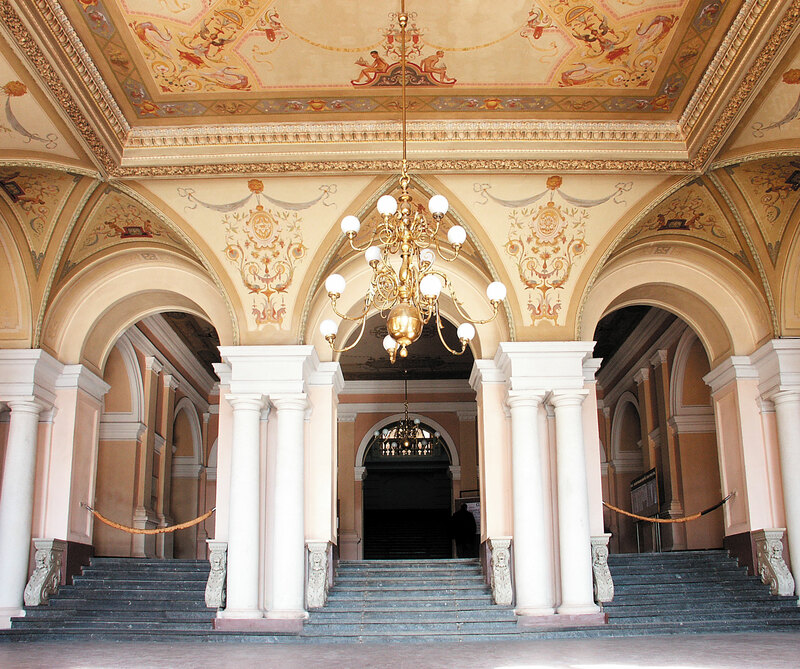 But Lviv is known not only by its culture, but also by the development of science. 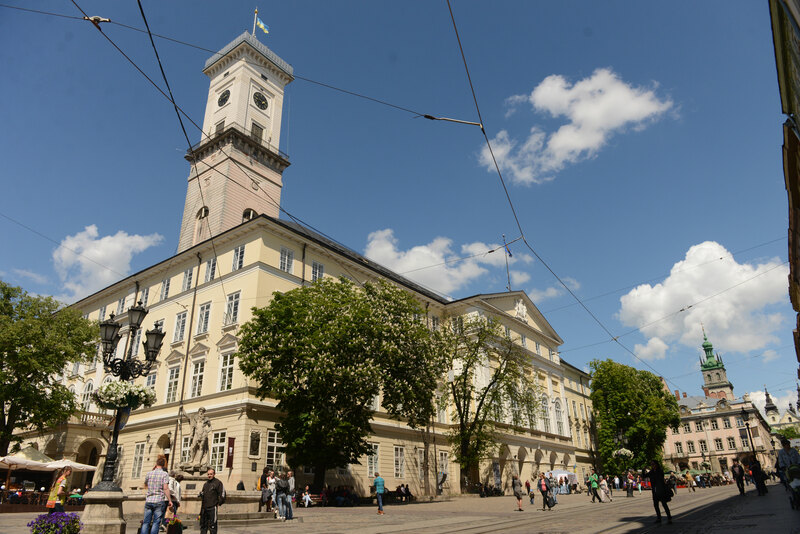 It was in this city that a kerosene was invented, a typhoid vaccine was made, and others. 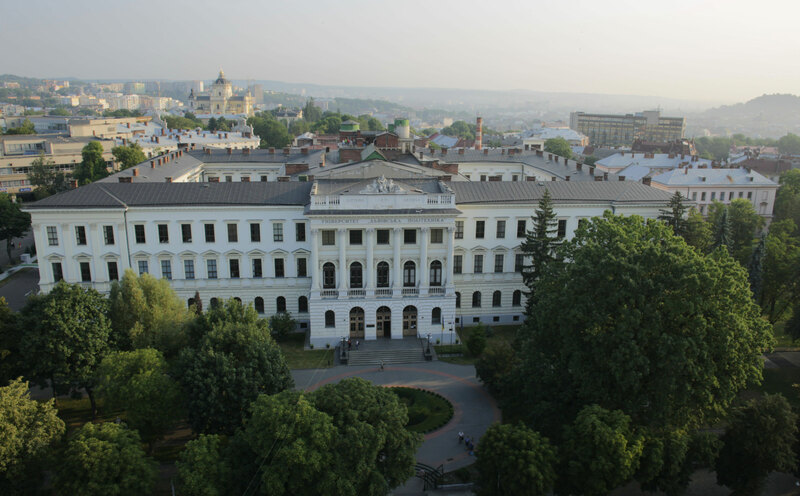 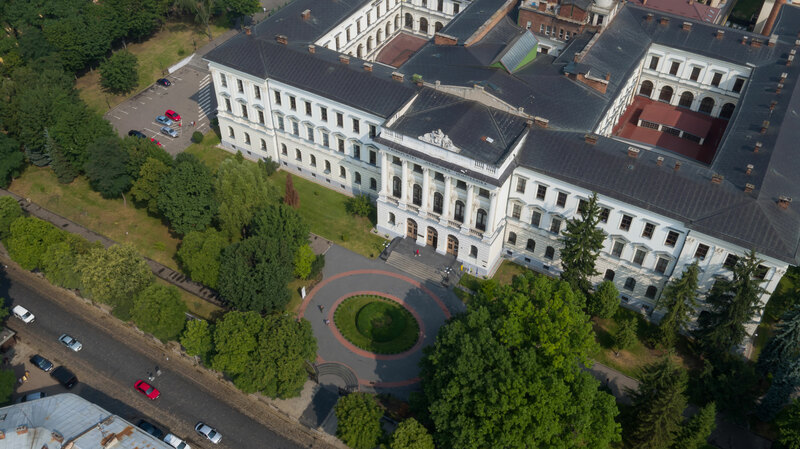 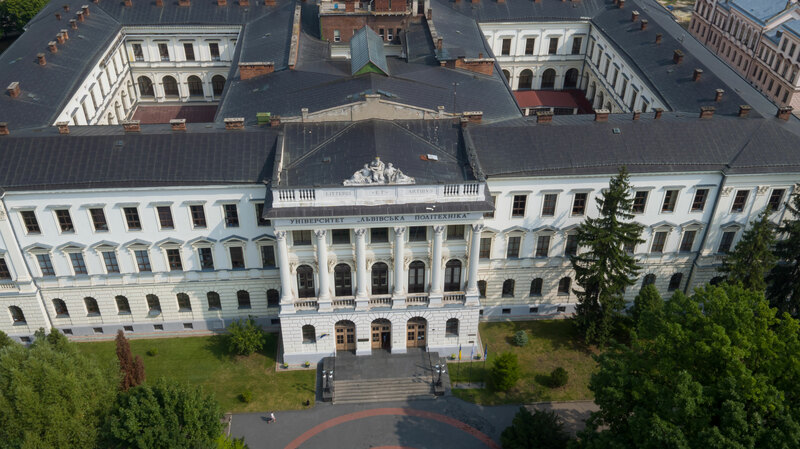 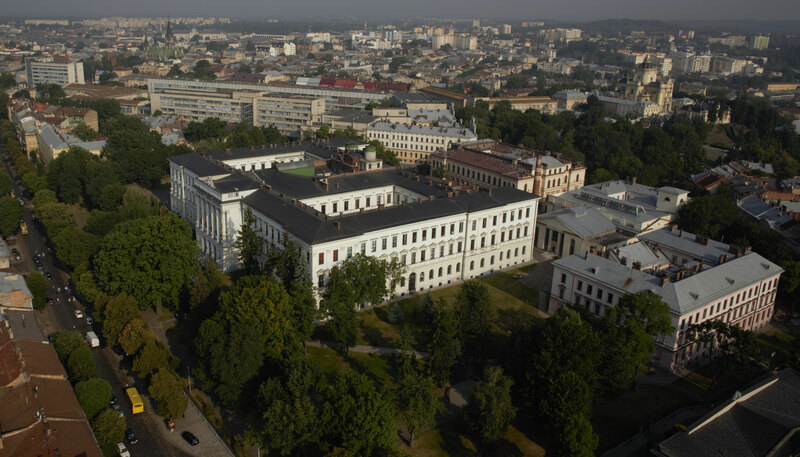 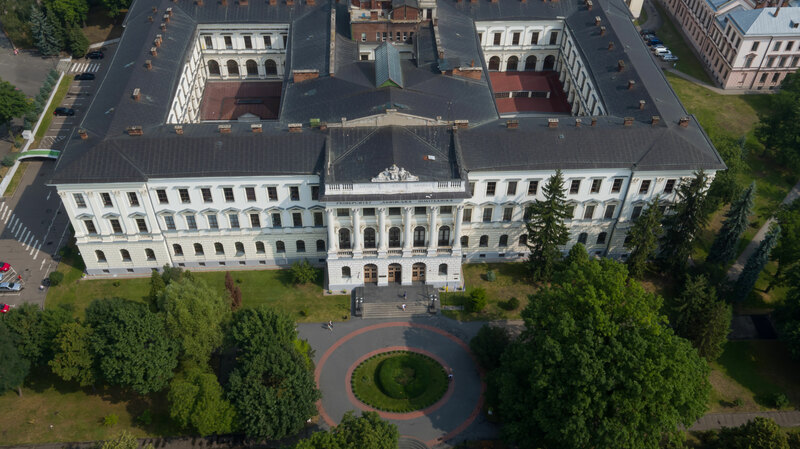 The life of many scientists is connected with Lviv. 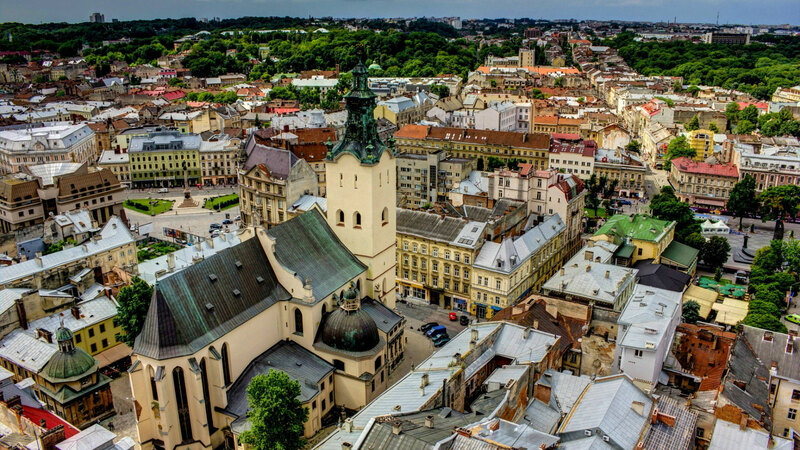 We are pleased to invite you to Lviv – the historical-cultural, educational and scientific centre of Ukraine.